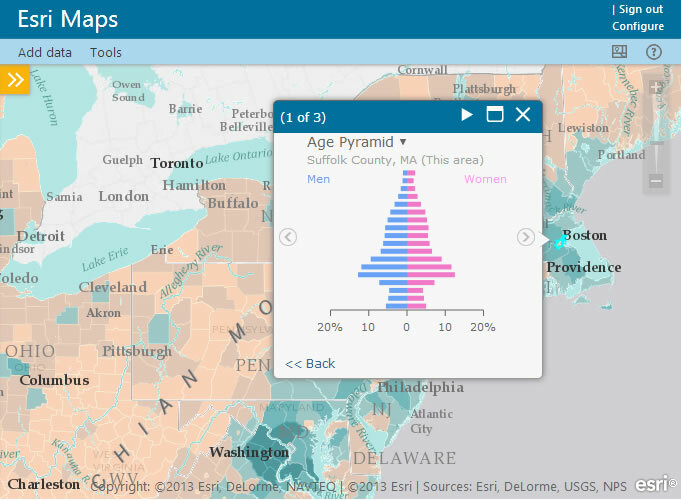 All of Esri’s Location Analytics apps are now available at no extra cost with an ArcGIS Online subscription or Portal for ArcGIS. To install and configure the apps, you must be an administrator of an ArcGIS Online paid or trialsubscription or Portal for ArcGIS named user license. US customers with questions can contact Esri Customer Service or call 1-800-447-9778. Non-US customers can contact their local Esri representative. You will also need administrative access to the business system you’re using (e.g., Office, SharePoint, Cognos, MicroStrategy, BusinessObjects, Dynamics CRM). For more information on configuration and system requirements, see Location Analytics. 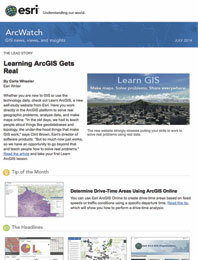 If you’d like Esri to install and configure the solution for you, contact your local Esri representative.